THE body of an unidentified woman has been pulled from the water at Fingal Heads overnight. 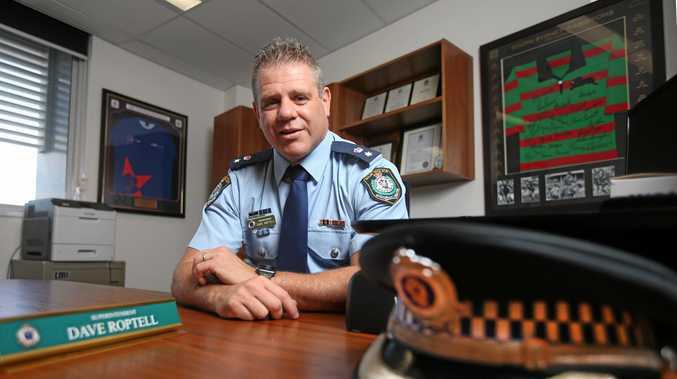 Tweed Byron Police District Superintendant Wayne Starling said about 6.55pm last night, police received an emergency call from someone who said there was a person in the water off Fingal Head's main beach. Police arrived a short time later and initially requested assistance from Surf Life Savers and a rescue helicopter from Queensland. At 7.10pm, beach vehicles driving along the shoreline spotted the individual. 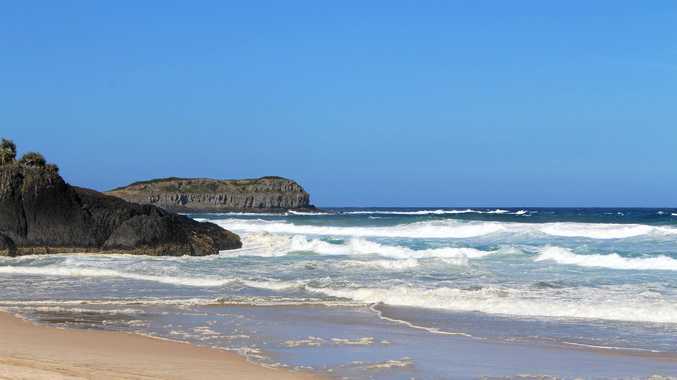 A member of Fingal Heads Surf Club located the body of a fully-clothed woman believed to be in her 60s on the rocks. CPR was commenced with assistance by the ambulance paramedics, but the woman was unable to be revived. Police declined to comment further as the body has not yet been identified. A NSW Police media spokesperson said the death was not being treated as suspicious. * If you would like to speak to anybody or need help, phone Lifeline on 13 11 14.